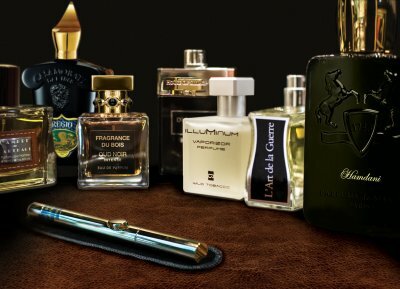 This Fathers’ Day, find the perfect gift with Fragrance Du Bois’ fine selection of perfumes. Present him with a unique scent that best represents dad. From now until the 12th of June, receive a complimentary Fragrance Serum Pen of your choice with any purchase of a bottled perfume.